Each company adopts its own rating system, although there are general guidelines that all companies follow. The single greatest influence on the rating process is claim frequency. This does not mean how many times you specifically have made an insurance claim, although that will have an additional effect. Claim frequency measures how often an insured event occurs within a group relative to the number of policies contained in that group. In general, persons sharing characteristics with high claims groups will be charged more for insurance coverage. Take the highest deductible you can afford. 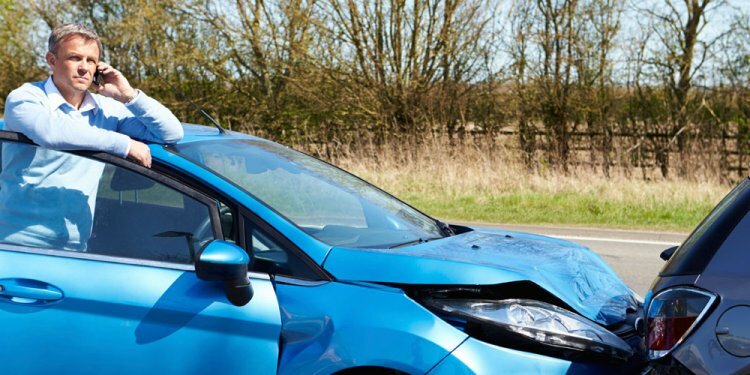 If you choose to buy comprehensive and collision coverage, be aware that collision pays for physical damage to your car as a result of collision with another object, while comprehensive pays for damage from almost all other causes, including fire, vandalism, flood and severe weather. Also, always remember to drive safely, doing your best to maintain a good driving record. Shop around and compare prices. Before buying a vehicle, determine the cost of insuring it. For cars with a market value less than $1, 000, consider carrying only liability coverage. Try to pay your premium well in advance of due date. No grace period applies to automobile insurance.